San Diego Pride is honored to have the support of many travel partners! Check out more travel options here! 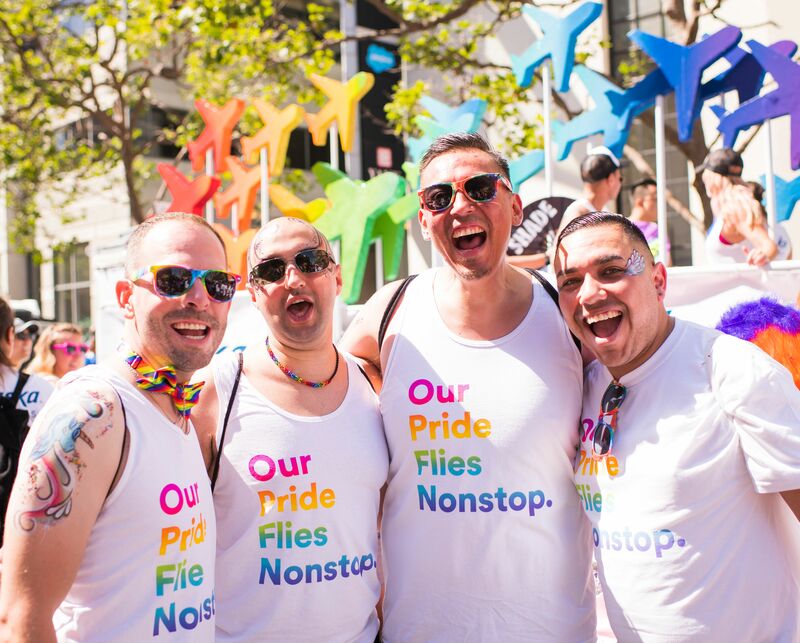 Alaska Airlines is pleased to provide discounted travel to San Diego Pride 2019. Fly Alaska Airlines to San Diego (SAN) and save 10% on flights from any Alaska Airlines city in the U.S. or Canada (excluding Prudhoe Bay). Simply click here and travel between July 11, 2019 and July 16, 2019. Book by July 11, 2019. The discount is automatically applied. Restrictions apply. See site for details. 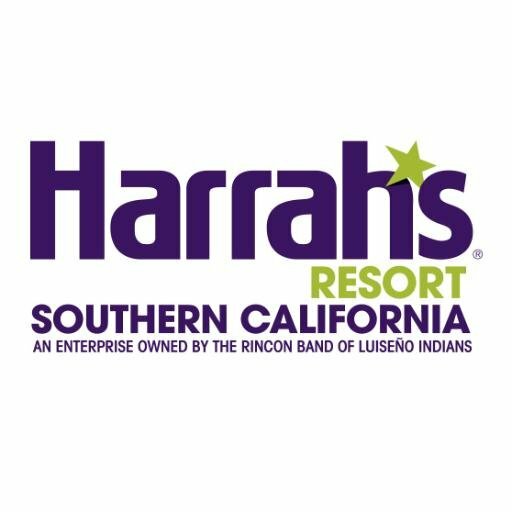 Harrah’s Resort Southern California Take a trip to the best resort in Funner, CA. From crystal clear pools, to restaurants that curb any craving, to a serene spa complete with Salt Baths and a Salon, Harrah’s Resort SoCal promises fun around every corner—and delivers in spades. At Manchester Grand Hyatt, the tallest waterfront hotel in San Diego, enjoy breathtaking Pacific Ocean and city views from every room. 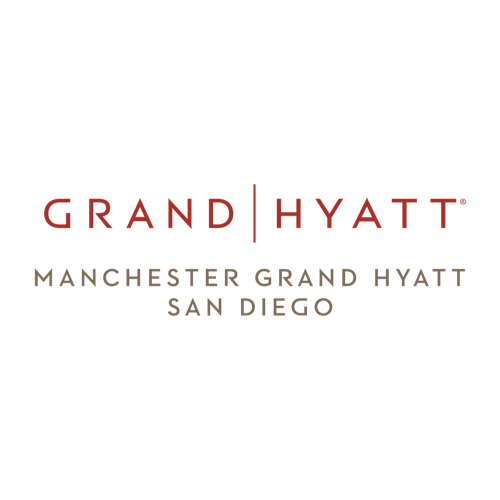 Conveniently located in the heart of downtown, within close proximity to San Diego International Airport, Balboa Park and Gaslamp Quarter, Manchester Grand Hyatt is the premier vacation destination. Guests will enjoy 2 rooftop pools with cabanas, cocktail service and fire pits, 8 on-site dining options including the 40th floor Top of the Hyatt Lounge, a full-service Marilyn Monroe Spa and Salon and more. 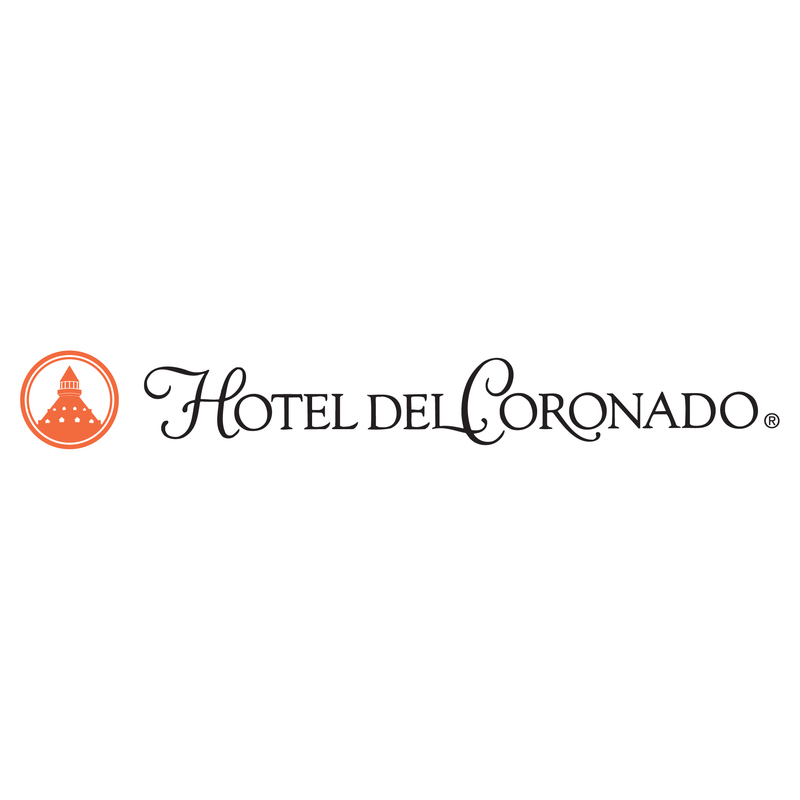 Hotel del Coronado’s iconic architecture and location on one of America’s Best Beaches creates memorable traditions for every generation. As a proud sponsor of San Diego Pride, this 757-room resort engages the senses and captivates the imagination of global guests and San Diego locals alike.